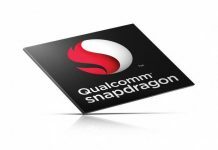 Qualcomm faced several issues with Snapdragon 810, particularly the overheating issues. Samsung replaced Snapdragon with its own Exynos processor in its flagship devices. 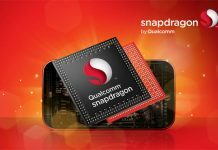 Stung by the loss in market share, Qualcomm worked to fix the overheating issues and nearly resolved all issues in Snapdragon 820. 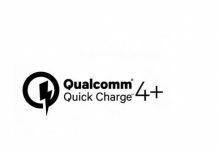 Recently Qualcomm announced 14nm FinFET Snapdragon 821 that clocks at 2.4GHz and complements and extends the competitive strength of Snapdragon 800 lineup. 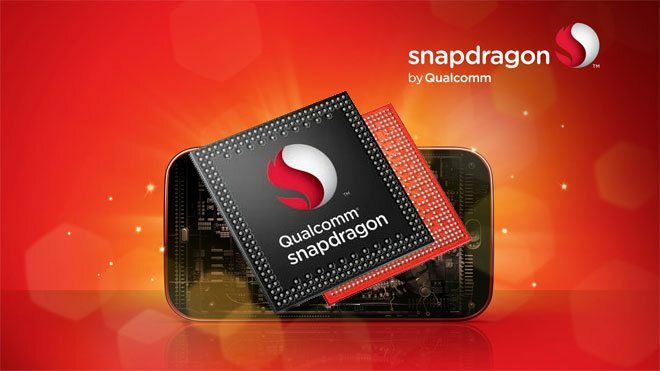 And now, rumors claim that the Snapdragon 830 will feature an octa-core Kyro processor. That’s good news. Because an octa-core CPU delegates tasks more efficiently and also reduces overheating. The Snapdragon 830 will also offer 8GB RAM support. With smartphones like OnePlus 3 already sporting a good 6GB RAM, looks like Snapdragon 830 will set the stage for 8GB smartphones. Rumors also claim that the Snapdragon 830 will be manufactured exclusively by Samsung in 10nm process. 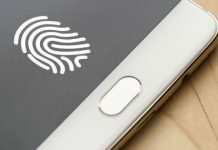 Both TSMC and Samsung have announced plans for 10nm process. If this is true, it’s a big win for Samsung since Qualcomm Snapdragon enjoys a significant mobile chip market share. Qualcomm’s CEO Mr. Mollenkopf has reportedly told that Qualcomm’s 2017 chip orders will go exclusively to Samsung. 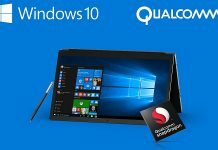 The jump to 10nm will be the most important thing for Qualcomm and the Snapdragon 830 is expected to come with a lot more features compared to Snapdragon 821. No further details are available as of now on Snapdragon 830. We’ll keep a watch on this as the news develops.